–1. 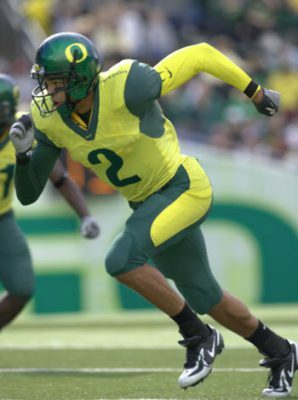 Is Chris Miller The Most Influential Player in Oregon History? Darren Perkins gives good reasons why Chris Miller hasn’t been given enough credit for turning Oregon football around. One of Eugene’s favorites talks to Kurt Liedtke about his days at Oregon. 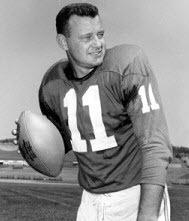 Norm Van Brocklin in the NFL. 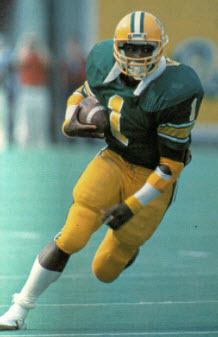 Noah Smith tells us about one of Oregon’s greatest quarterbacks. Norm Hightower brings us up to date on a great defensive player for the Ducks. Norm Hightower interviews a Oregon and NFL player in-depth. Norm Hightower gives a tremendous interview of an important Oregon receiver. Jordan Ingram gives readers a treat with this highly interesting review of an Oregon player. Benzduck chronicles a great player at Oregon and the NFL. Jim Maloney tells a story few know about a very talented Duck. The rest of the story on legend, Don Reynolds at Oregon. Jerry Thompson tells the story of a player who helped to build the team and then a company. Kurt Liedtke offers this video interview of a native Oregonian who made his mark with the Ducks. Kurt Liedtke does a video interview of one of FishDuck’s favorites at WR. 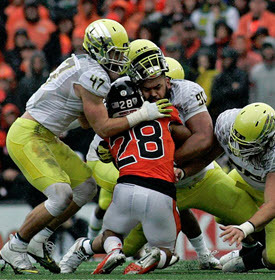 Kurt Liedtke interviews a Duck linebacker with some good observations. 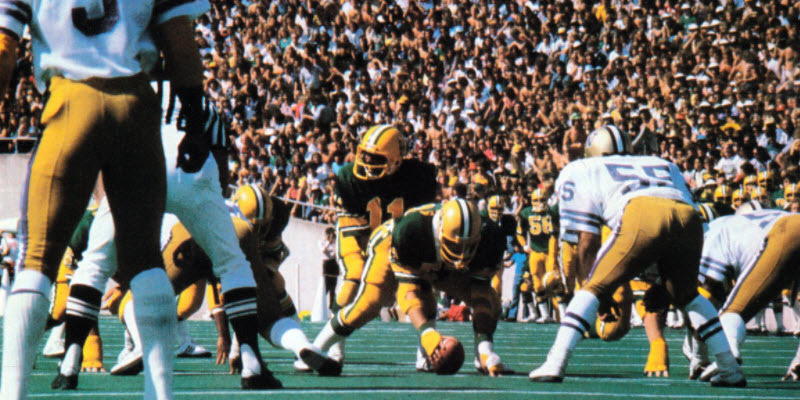 Kurt Liedtke has a tremendous interview with a great Duck at a tough time in our history. Jared Sawyer does a enlightening interview with a famous Duck–then and now. Kurt Liedtke does another legendary video interview as Duck fans can glimpse into the past. A superb video interview by Kurt Liedtke. On Nathaniel Genovia’s YouTube Channel is an interview with former Duck and NFL great Dave Wilcox. 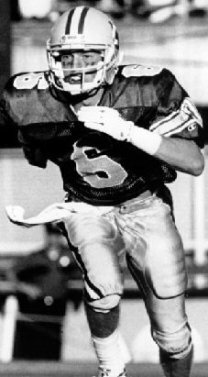 Kurt Liedtke unfolds the story of a receiver at Oregon that helped propel the Ducks to two important bowls. Kurt Liedtke interviews a Duck who has some tremendous stories for the Oregon fan. Kurt Liedtke has another tremendous interview with a beloved Duck. A favorite receiver of Oregon sits down with Kurt Liedtke. A member of an important team that built Oregon football shares his story with Kurt Liedtke. Interesting perspective given about the Len Casanova/Jerry Frei days. A player tells us about moving from Hayward Field to Autzen with Kurt Liedtke. Ashley Young interviews a very special athlete at Oregon. A Kurt Liedtke interview with a former Oregon coach is very enlightening. 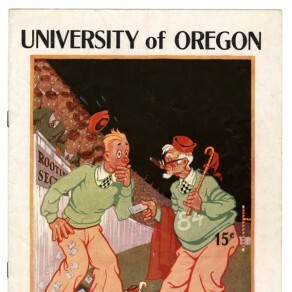 Benzduck created a superb article about a great Oregon player who was a victim of racism by conference in 1931. –31. Shy Huntington: Rose Bowl Hero. Coach. Klansman. This is amazing research by Benzduck that does not have a happy ending, but an important part of Oregon’s history fans should know. Benzduck pulls some very interesting names out of the past that you’ll recognize. Jim Maloney digs deep into Duck lore to bring a great player to life for us. Benzduck shares an amazing story of an Oregon player who implicated the mob, survived and was outstanding citizen and representative of our beloved Ducks. This is one to read! This is an amazing recounting by Benzduck of the exploits of one of the most talented dual-threat QBs ever at Oregon. This is the most thorough article by Benzduck about a celebrated recruit and his Oregon career. 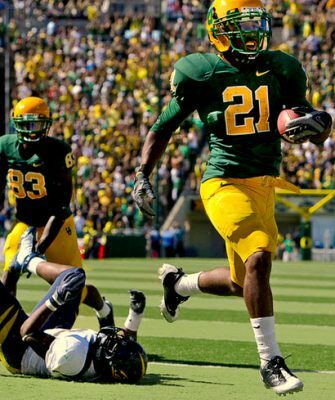 Cody Hatfield chronicles the emergence of a superb RB at Oregon and then the NFL. Cody Hatfield was inspired by the turn-around of this unique running back for Oregon. 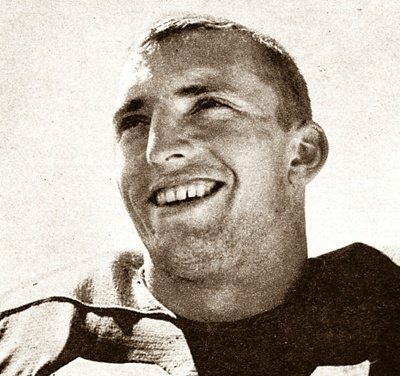 WhoWhat.com tells the story of a Duck who had quite an impact on the NFL from 1936 to 1943. 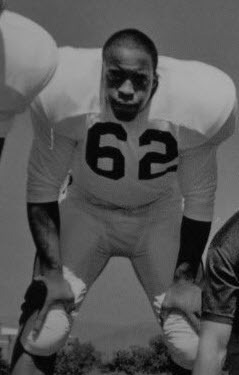 OregonLive created a superb article about Oregon Football player Ancer Haggerty, who played on both offense and defense for the Ducks in the mid-1960s, and became the first black judge in the District of Oregon. What an inspiring Man of Oregon! Retired College Coach Ken Woody has the unique perspective unlike anyone in the rivalry with Washington as he was a player for Oregon and a coach for Washington at one time. A tremendous article and part of our history at Oregon.